Does Sydney Live Up to the Hype? 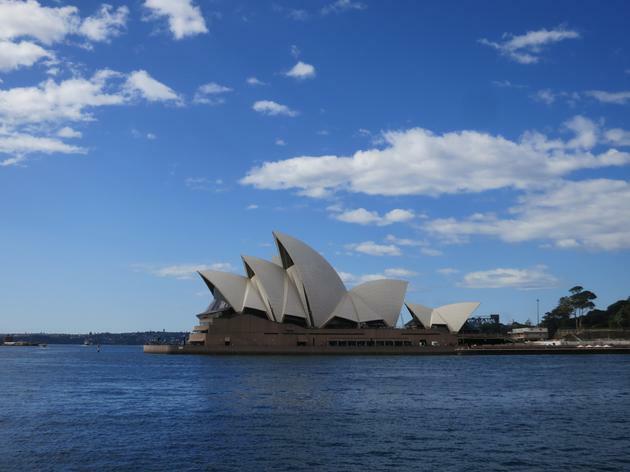 In the months I was traveling before arriving in Sydney I must have heard how great it was hundreds of time. 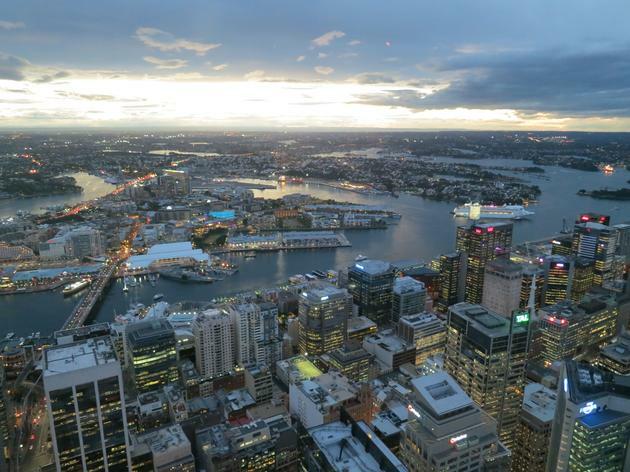 Everybody is always raving about how amazing Sydney is. It was finally time for me to check it out, stopping in Australia’s most iconic city for a week before flying out of the country. So does Sydney live up to the hype? I would say yes although I feel a little something is missing but I have a hard time pin pointing it. I think it may be the fact that it was the winter but the city was more lethargic than other international-scale cities I visited. 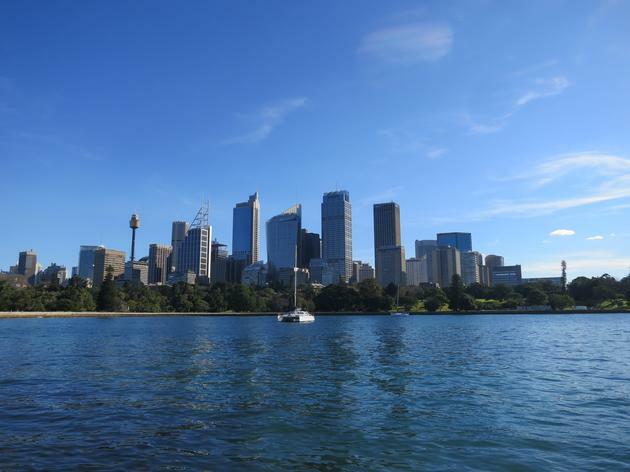 Even though Sydney is the oldest city in Australia, it is definitely a modern city with a nice skyline often compared to Manhattan. The scale cannot be compared with its American counterpart but the style and the vibe are indeed similar. I loved the huge parks right next to the city center. On my last day, the weather was perfect and the temperature more than fair and the park was full of people having fun or relaxing. It was great lying in the grass with a beautiful view of the Harbour on one side and the skyscrapers on the other. The Bridge and the Opera are both beautiful and definitely bring something to the city. They are architecture marvels offering picture perfect views. I also went to enjoy a symphony inside the Opera which was a great experience and a much better way to appreciate the inside of the building compared to a tour. 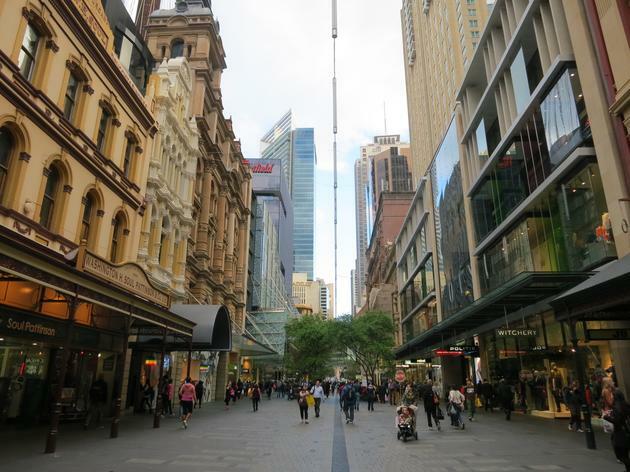 Sydney is composed of many different kind of neighborhood and I spent hours wandering around a few of them. I especially enjoyed Surry Hills and the ones along the coast like Bondi. Kings Cross is fun for an evening out but I wouldn’t say it lives up to its nickname (“Sydney’s Red Light district”). Circular Quay and Darling Harbour are both nice to walk around and have plenty of restaurants. All in all, I had a great time in Sydney and I need to come back to visit it during summer. It’s definitely sets itself apart from the rest of the places I visited in Australia and was hands down my favorite city in the country.